The beamed ceilings of the cottage reveal its age, well over a hundred years old ,and the parquet floors in the lounge / diner give a pleasing welcome to the visitor. The warm atmosphere complements the new (2018) well equipped kitchen with its washer/dryer, dishwasher, freezer and fridge and modern induction hob and oven. Background heating is provided by night storage heaters in addition to electric heaters. 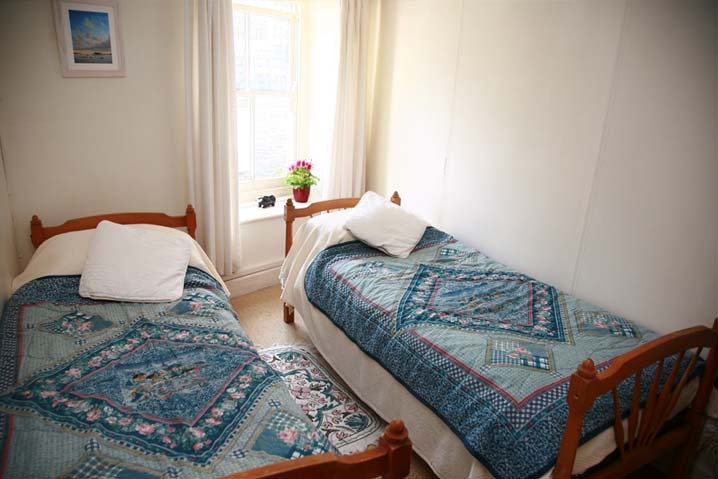 Honey Cottage provides ample sleeping space for six in three bedrooms, two double and one twin. 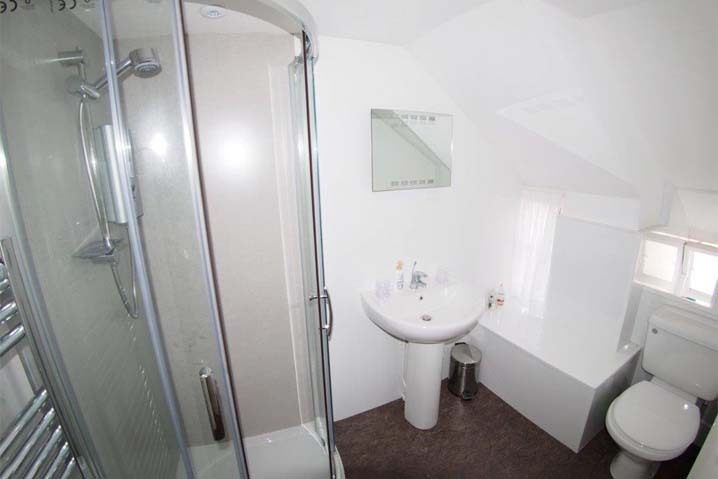 The first floor also has a newly renovated (2014) luxury family bathroom with shower. The cottage opens on to Dolphin Hill, a very quiet pedestrianised road and just a minutes walk from the Platt where sometimes you may be lucky enough to listen to the Fishermen’s Friends singing for charity or St Breward’s silver band playing the “Flora Dance”. The South West Coastal path is just a few minutes walk away as are three restaurants and the Golden Lion, the local Inn. A selection of books is available for all the family to enjoy. Free superfast wifi included in the rate. 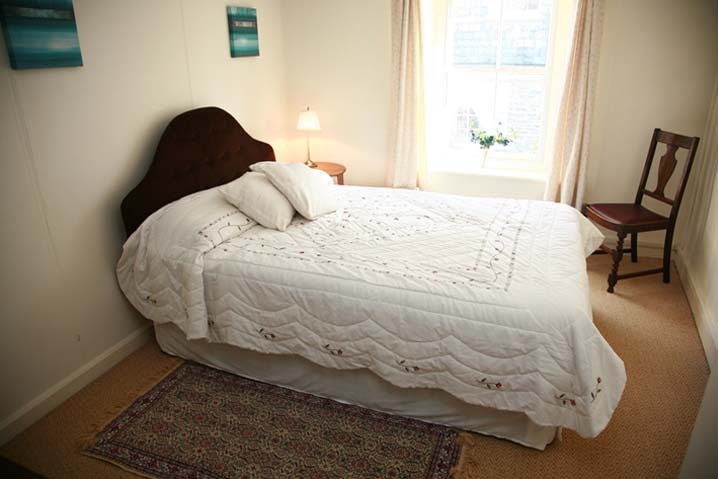 Parking for Honey Cottage is provided in a reserved place at “The Moorings” at the top of the village, but visitors can unload their luggage close to the Cottage. 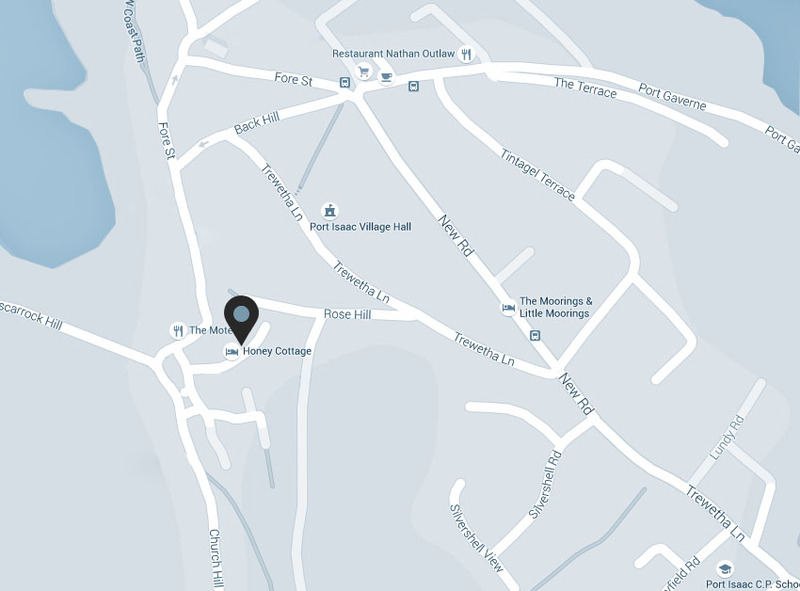 For those with more than one car, there are also two public car parks in the village. 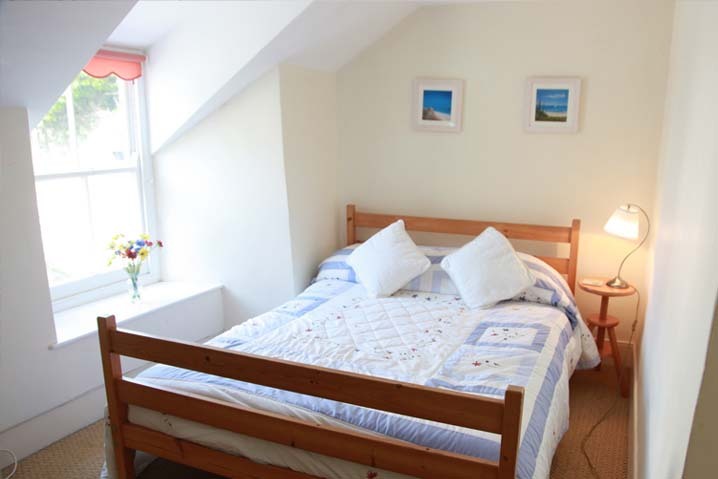 Honey Cottage featured extensively in episode 7 of the 2015 season of Doc Martin. 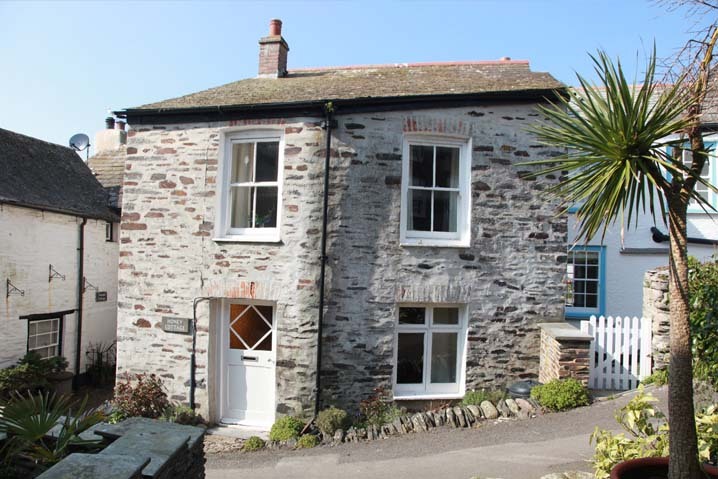 It is situated opposite Doc Martin’s new home in the heart of the village.